Kuwait Investment Projects, the majority owner of Dubai-based Orbit Showtime Network (OSN), has reportedly received an offer to by 100 per cent of OSN. KIPCO, in a statement July 20th, said the offer was confidential and would be presented to the board for a decision. 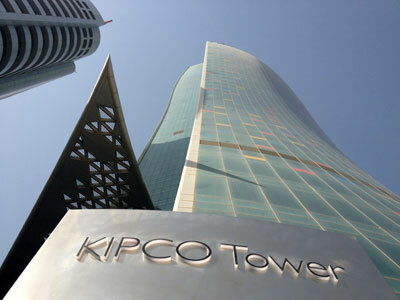 KIPCO is a 60.5 per cent owner in OSN, the other player being Saudi Arabia-based Mawarid Group. KIPCO has talked for some time of mounting an IPO for OSN which has been valued by one investment company as being worth some $4.3 billion. “There is a lot of intrinsic value in OSN, given subscriber growth of 32 per cent last year, increasing average revenue per user, [and] strongly expanding Ebitda,” Jaap Meijer, head of equity research at Arqaam Capital, told Bloomberg in Dubai. OSN’s operating leverage is strong because of “low overall pay-TV penetration in the region,” he added.